Since 1983 PDP has been part of the interuniversity Program on Negotiation at Harvard Law School. 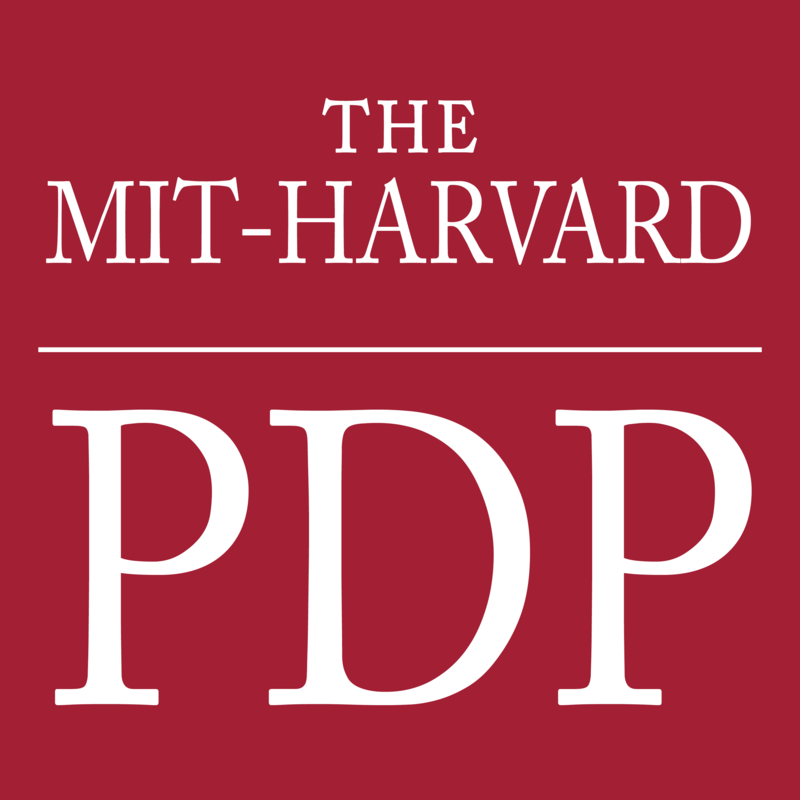 PDP is also affiliated with the The Environmental Policy and Planning Group within MIT's Department of Urban Studies and Planning, the Tufts University Fletcher School of Law and Diplomacy, and the not-for-profit Consensus Building Institute. Public disputes arise over the allocation of scarce resources, the setting of policy priorities, as well as government efforts to specify standards of various kinds (such as regulations regarding health, safety, and environmental protection). PDP has been involved in testing, documenting, and assessing the advantages and disadvantages of using mediation and other forms of consensus building to resolve such disputes at the local, state, national, and international levels. In general, we have found that mediation, when used properly, produces fairer outcomes, more efficient results, and more stable political commitments, as well as wiser use of the best scientific and technical information available.